They shaped the history of Europe for nearly 1000 years. The Celts' tribal homelands once ranged from Spain, England and France to Slovenia and Anatolia. Today, new archaeological findings sketch a much more precise portrait of the Celts. For almost a thousand years they broadly determined the history of Europe and kept Rome ever watchful. In the 1st century B.C., Europe was firmly in the hands of the Celts. And when they began to cross the Alps in the 4th century B.C., this was perceived as an affront to the upstart superpower of Rome. In the 1st century B.C., Caesar marched into Gaul to subjugate all the Celtic tribes. However, the Celt Vercingetorix united the Celts against the Romans in a conflict that lasted seven years. The captivity of the Celtic prince Vercingetorix sealed the fate of the free Celts on the Continent. 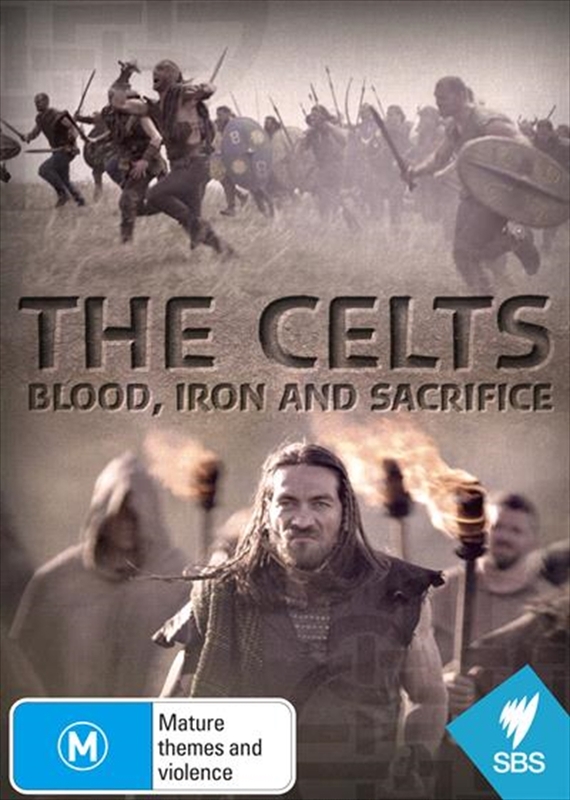 It was a setback, but not the end of the Celts' age of blood and iron.